Optimizing energy efficiency helps you save money, use the earth’s limited resources more responsibly, and decrease your carbon footprint. 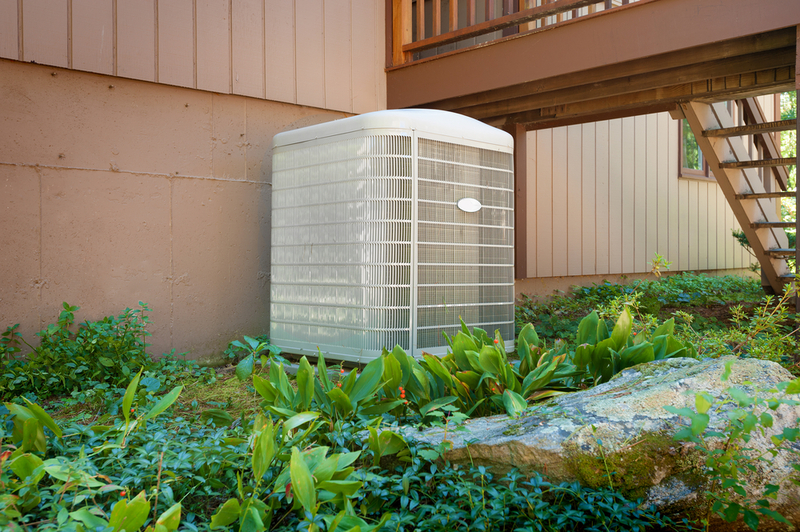 The most important energy-related aspect of your home, especially if you live in a climate of freezing winters or triple-digit summers, is your HVAC system. The average American home’s utility bill is comprised of about 50 percent heating and cooling expenses. That’s why it’s important to do due diligence when you’re looking to replace your HVAC unit. There are plenty of options out there for energy efficient systems, but don’t let the abundance overwhelm you. The first step is to narrow your search by looking for the Energy Star label, which is a government-backed certification of energy efficiency and performance. Second, you can look at certain ratings on the models you’re interested in, such as the EER (Energy Efficiency Ratio) and the Seasonal Energy Efficiency Ratio (SEER). Third, you can look to trusted sources who can recommend brands and models as a starting point. Here are our recommendations for anyone looking to replace their HVAC system in 2017. Geothermal heat pumps (GHP), also known as water-source heat pumps, provide an eco-friendly way to control the climate of your home. 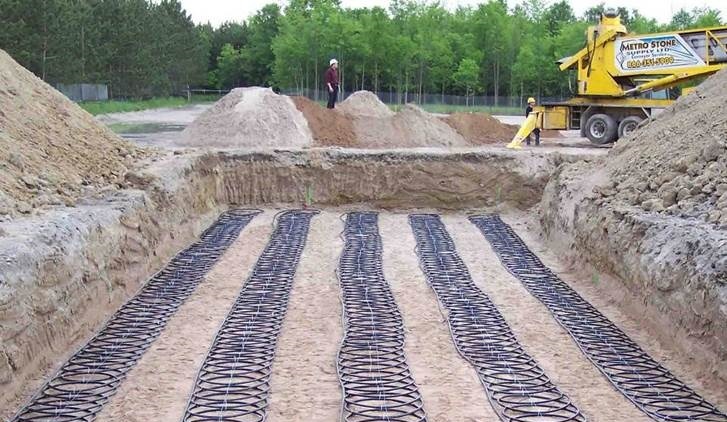 This type of heating and cooling system relies on the relatively stable temperatures beneath the earth’s surface. Even when the temperature above ground is extremely hot or cold, underground temperatures are reliably warmer than winter air and cooler than summer air. Rather than generating its own heat and cool air like a traditional HVAC system, the GHP exchanges heat that already exists with the earth via a network of pipes. Other parts include the pump, compressor, and fans. Some geothermal pump models also provide hot water. We recommend the American Standard Platinum AVGX series, a variable capacity heat pump that heats, cools, and provides the option of water heating. There’s also the Bryant GT Model, with two-stage compressor operation and variable speed blower. The installation cost for a geothermal heat pump is higher than a traditional HVAC system, but you will earn back your investment through energy savings. You can learn more about tax credits for your geothermal heat pump installation at Energy.gov. Central air conditioners work by turning chemicals (refrigerants) from gas to liquid and back to gas, absorbing heat throughout the process. The heat that results from compressing the gas is pushed outdoors. With the heat gone, the gas can cool as it turns back into a liquid, and then the process starts over. Meanwhile, fans move interior air over the coils that hold the refrigerant to cool it. The cycle repeats until the air temperature matches the temperature on your thermostat. The more energy efficient option, however, is a split system, which uses a system of copper pipes rather than ductwork. One model to consider is the Champion AL8B, which is a high energy-efficiency split system model with a two-stage compressor that helps it more accurately adjust to the temperature you need. The Coleman Echelon CP9C has a variable-speed ECM motor and an annual fuel utilization efficiency (AFUE) rating of 97.5 percent. Gas boilers are an energy efficient and affordable water heating alternative to electric boilers. The water tank is mounted over a heating element with gas and a sparker that create a flame. The flame is then maintained in order to heat the water to the desired temperature, and then the water is pumped into your home through a network of pipes and radiators. 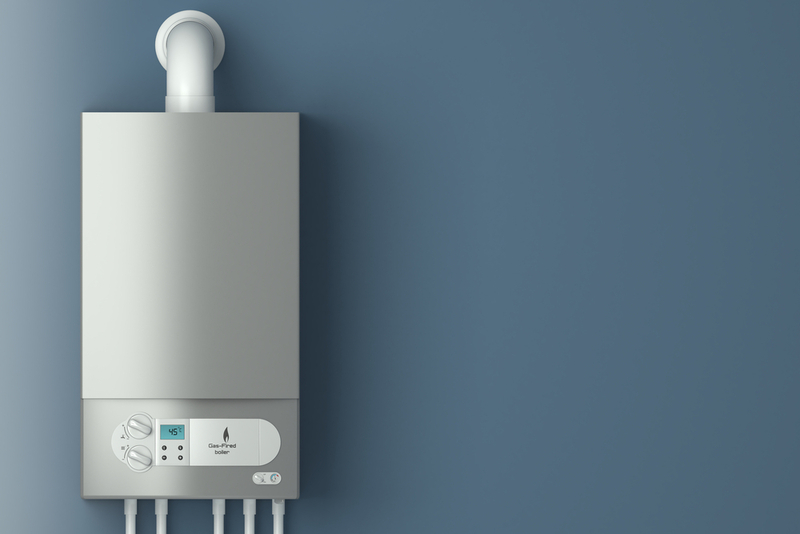 Even though the installation of a gas boiler will run you higher than an electric boiler, gas is more affordable than electricity and heats water faster. That means you save money on operation costs and get better performance. Consider the Bosch Greenstar wall-mounted gas boiler with integrated space and water heating, or the Bradford White Brute LX Series combination boiler and water heater that is 95 percent efficient. 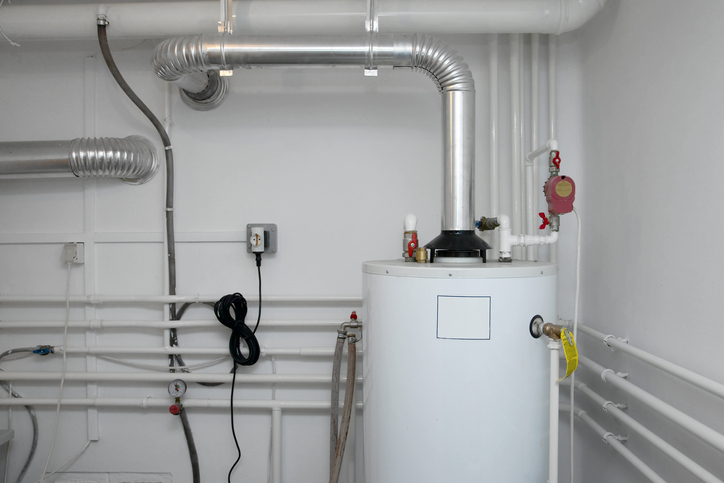 While a boiler is primarily used to heat water, a furnace heats the air in your home. A furnace is a “forced air” system, and it constitutes the heating component of AC systems. Between gas, propane, and electricity, gas is the most energy efficient and effective option for a furnace. A gas furnace responds to cold indoor temperatures by opening up a valve, which allows gas to reach the burner, where a pilot light ignites it. The flame heats the heat exchanger, and then a fan and motor transport the heated air from the exchanger through your duct system and out of vents in each room. As you shop for a furnace, check out the Carrier Infinity 98 Gas Furnace with variable-speed motor blower and up to 98.5 efficiency. The Bryant Evolution 987M is also a variable-speed model with a comparable performance of 98.3 percent. When it comes to choosing the system that’s right for your home, you’ll need to consider the size of your home, your heating and cooling needs, your budget, available tax credits, whether or not your home has ductwork, the climate in your area, and of course, the advice of an HVAC professional. The last thing you want is to invest in a quality system that simply isn’t the right fit. Once you decide which type of system will work for you, compare models carefully and pay attention to the ratings mentioned above. All of the options listed here are Energy Star certified and recommended. The right system will help you save money every month and maintain the temperature you want in your home without wasting energy.